Aging is inevitable. With aging comes physical infirmities. Age brings things such as arthritis, osteoporosis, joint replacements and others. What isn’t inevitable is living with those issues and the pain they bring. 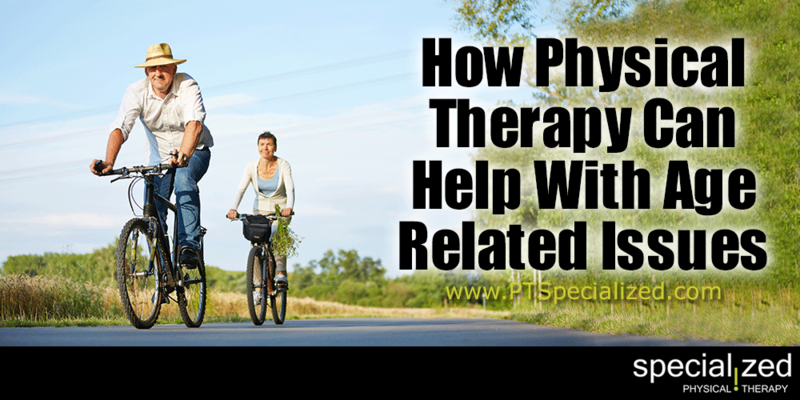 Physical therapy can make them easier to live with, improve mobility and quality of life. Physical therapy will help the aging population improve balance and strength, helping them avoid falls. Falls are a huge source of injury in the aged. Physical therapy improves balance, strength, mobility, and overall fitness, all key things important for the aged being able to maintain their independence. They do this and treat things like osteoporosis with exercise. Exercise maintains and improves a person’s coordination, muscle strength, flexibility and balance. Weight bearing exercise strengthens bones. With things like arthritis, exercise keeps muscles flexible and movement easier. 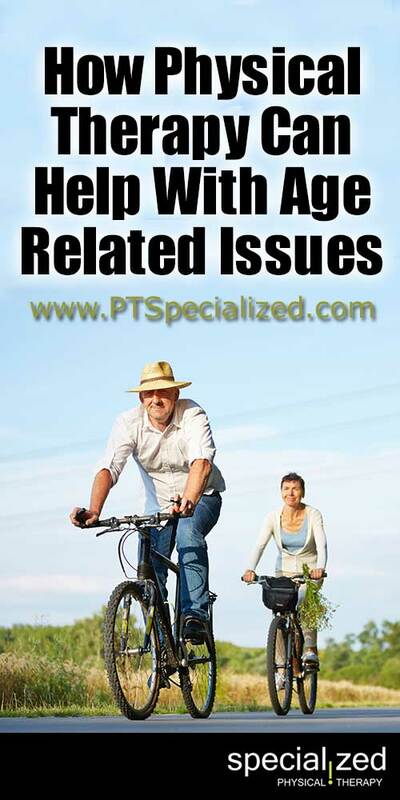 Physical therapy for the aged also includes manual therapy which can reduce pain and loosen joints. A physical therapist will evaluate the patient’s abilities and then develop a specific program that includes modalities, exercises, educational information, and screening programs to accomplish the goals of the patient like reducing pain, increasing fitness, preventing further decline and others. It’s there to help all sorts of people with all sorts of issues. If you are elderly, have arthritis or one of these issues no matter your age, or just want to improve your health, contact a physical therapist today.